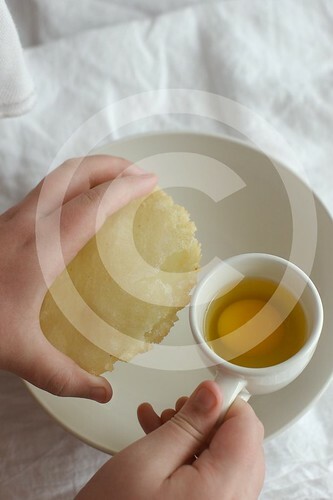 Global Voices Online » Blog Archive » Arepa de Huevo from Colombia, Ceviche from Ecuador and Pupusas from El Salvador! I really apologies for this, as I had no idea that we can not copy the recipe. Sorry about it and next time this kind of problem will not come from my side. Twinkle: thank you for the apology. The recipe in of itself is not the problem. It is the wholesale lifting of the post and downloading my photos to your site, all of it in its entirety, that is the very basic problem. When you write about other people’s posts you do not copy them, you make a quick comment and then link out to their post, directing the reader to that site. Nicolas: excellent! Let me know if your aunt’s recipe is different. I have adapted this a bit from the street way of doing it so she may well have her own adaptation too! Oh, no you are torturing me! I have family coming to visit .. I think we will break out the deep fryer and make some too! sorry, can i use harina pan? M: indeed, you can use that! Do you have a recipe for any picante for the tamales? Can I ask if you are Colombian? ok, I just made these and the arepas didn’t fluff up when I fried them. Help? Wha did i do wrong? Margarita: Wow, either you are in another time zone or you were making these really late last night! Does this answer at all or can you explain what they looked like if its something else all together. Looks great. I’ve never tried the egg and hogao – I’ll have to get on that. We usually stuff ours with cheese or meat. Also, I tend to use a rich chicken stock in place of the hot water – I’m not sure if this is even vaguely authentic – with me it’s just a reflex to use stock or wine rather than water wherever possible. 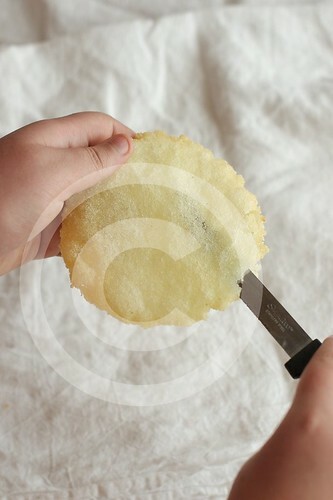 One last observation – although frying is probably necessary to this particular recipe owing to the wet stuffing, it is not the only way to cook arepas. In fact, prior to reading this post, it had never occurred to me to fry one. We grill ours. The deep toasty and smoky flavors obtainable on the grill are wonderful. Hogao was mandatory on about 1/2 of everything I ate as a child! You can use stock if you like. My grandma likes to use the water BOILING and she sticks her hands in the masa while its still super hot, she has tough hands from doing it so many years. 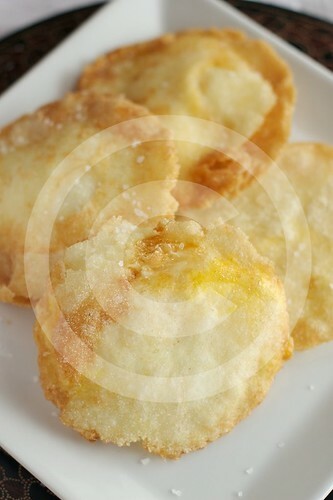 The only time you see this fried (or that I have) is for the arepa de huevo.. elsewise, its grilled. I have memories of my grandma grilling arepas over this tiny little grill on the snow on the back deck in the middle of a fiercely cold Iowan winter. Thats dedication! I use a dry cast iron pan and watch them carefully. We do not have a gas grill and firing up a mess of charcoal just for a few arepas always seems a bit wasteful for our needs. Everytime we go to Barranquilla, Colombia we have this tasteful arepa de huevo in a restaurant called Narco Bollo. 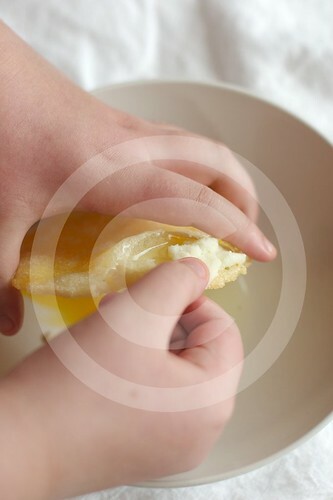 At home we have them frequently thanks to my aunt that makes the best arepa de huevo in the wooooooooooooooooooooooooooooooorld!! Juan: narco bollo, wow, interesting name! Your tia sounds great! 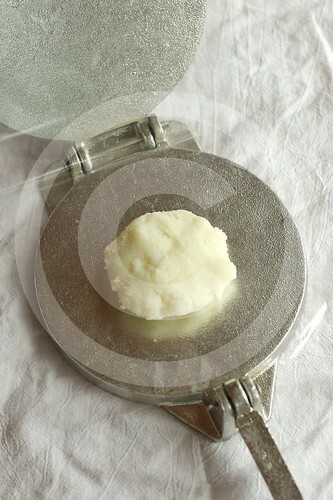 Where I live I cannot find areparina or any precocida harina, can I use either polenta flour or regular corn meal? and how would I make the arepa masa with those? 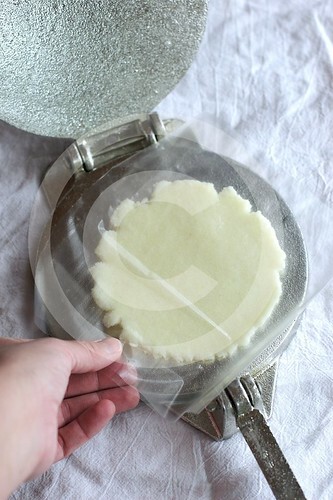 Maria: No, you can not use those to make arepas or empanadas, sorry! i didn’t really like these things in my class i only liked the carmel like filling!!!! 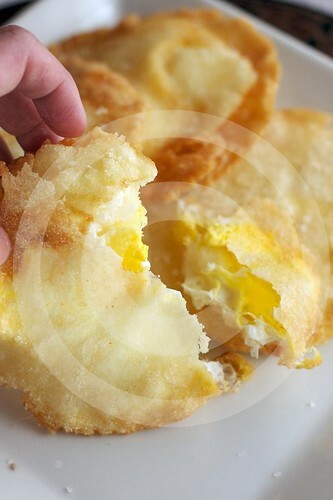 Nika: thanks very much for post this wonderful recipe from my beautiful country Colombia… good pictures and great recipe… I love Arepa con huevo recipe… so, I am glad to find it on your web site….! do you have the recipe for just regular arepas? Thank you! your recipes and the pictures are great, I am from Colombia are you Colombian too? would you consider this to be a breakfast food? im making a sort of menu in school with authentic dishes from the country we chose, and im having trouble finding some breakfast foods. i am colombian but my mom isnt here to tell me what i should write 😛 helpp ! Thanks I made these, they are wonderful. Patching the hole was a little tricky. I put a little shredded queso blanco in the hole before putting the egg. I took pics of them too. Hi, just came over your site when I was looking for a recipe. 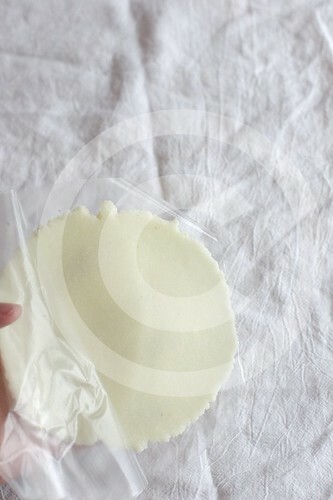 I went to Colombia some years ago, we were in Medellin and some of the breakfasts we ate a white about 3 mm thick “bread”, looked like tortilla, but thicker. We had white cheese and scambled eggs and drank hot chockolate. when I search for this I only find arepa, but this wasn’t the small bread kinds. Could it be the same only made flat? If not, do you have a recipe on this? Ingrid: those sound like arepas! I usually make them much smaller but for the recipe in this post they have to be bigger. Day to day I make them a bit smaller than my palm. Fantastic! What a perfect hand-held meal. It reminds me of many of the fried, stuffed masa concoctions I’ve had in Mexico. I’ve never seen anything quite like this, though. Mike: I had my first one from a street vendor in Cartagena (not on beach, on road side on way to airport)… so VERY delish. I have not had the good fortune of trying the ones in Mexico! I need to dig up some recipes for those. we had our sail boat in colombia and we walked eveyday to buy these from the street vendor. I have since been trying to find out how to make them. the areps we ate had a small amount of potatoe in them also. 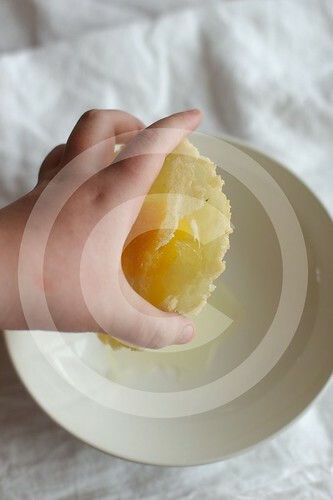 cant wait to find the masa harinaand try to make them.. 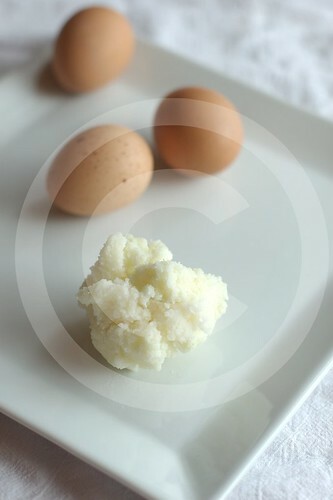 In my experience in colombia the egg was hardboiled … whole inside the arepa, not cooked like a friend egg. I suppose it was the local custom. Yeah, I have not tried that nor seen recipes for that. Yum!! these look so good! I will have to try them out and let you know how they came out!! thanks for the recipe!! Nice to cook with you this morning Nika. Just made these and they are wonderful. Not light for the health minded but real comfort food.